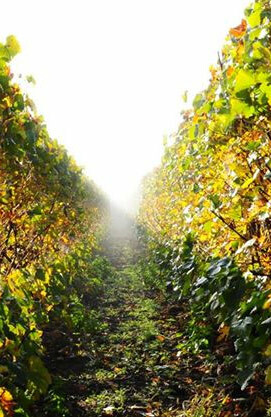 The vine : The essential basis of the quality of our Champagnes, our vines are cultivated with care. The harvest : Harvest and transport are carried out with constant respect for the grapes. Skillful pressing : Our presses allow juice to be extracted slowly from the grapes without bursting them, thus preserving their delicate aroma. Vinification : To conserve the character of each terroir and cepage, we practice vinification by parcel. Our wines always undergo malolactic fermentation. Blending : In December, we compose our future cuvées by tasting and blending just before bottling. Aging in traditional caves : In the caves, our Champagnes continue to develop slowly. After aging on lees, each bottle is riddled, or twisted, to concentrate sediment towards the neck. Disgorging and dosage : Disgorgement extracts impurities remaining after the second alcoholic (malolactic) fermentation. Dosage determines the amount of sugar added. The cork : We employ the latest innovations to prevent cork taint.